The college that regulates Quebec doctors will soon provide practitioners with detailed guidelines — including what drugs to use — for euthanizing terminally ill patients who seek help to end their lives. But it's unclear whether other provinces and territories will adopt a similar practice when doctor-assisted death becomes legal across the country early next year. Will the end-of-life-care bill turn Quebec into a euthanasia tourist destination? With the passage of Bill 52 in June 2014, Quebec became the first jurisdiction in Canada to legalize medical aid in dying for mentally competent patients who meet a strict set of criteria. The law goes into effect in December, allowing physicians to begin helping patients with an incurable condition and intolerable physical or psychological suffering to die. In February, doctors across the country will also be able to provide aid in dying to patients, following the Supreme Court of Canada's groundbreaking decision earlier this year that overturned the legislative ban on the practice. 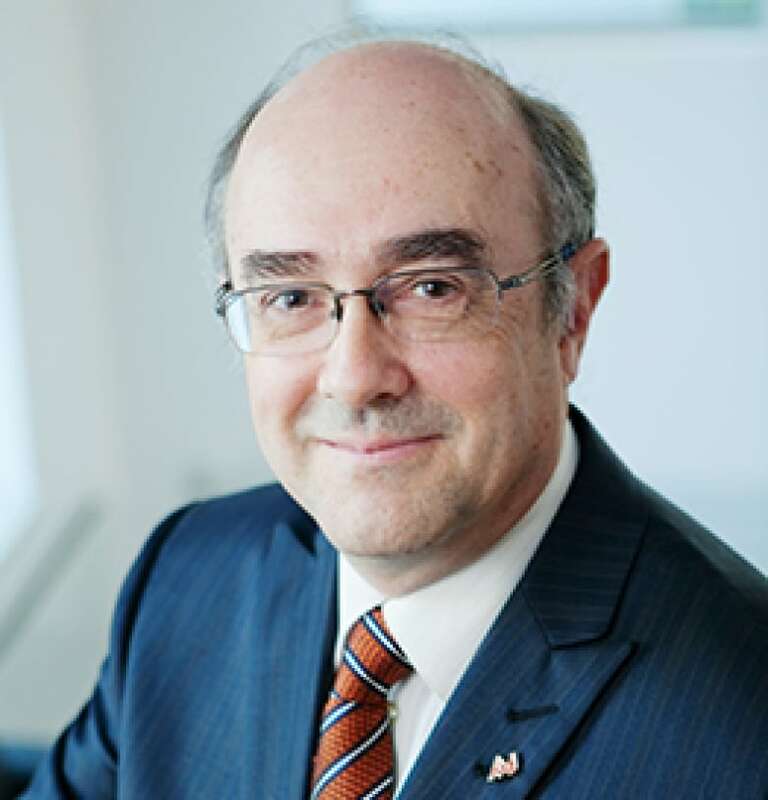 Dr. Yves Robert, secretary of the Collège des médecins du Québec, said the regulatory body has developed a guide that shows doctors how to end a patient's life with sequential injections of three medications: a sedative such as a benzodiazepine to relieve anxiety, a barbiturate or similar drug to induce a coma, and finally a neuromuscular block, which stops the heart and respiration. 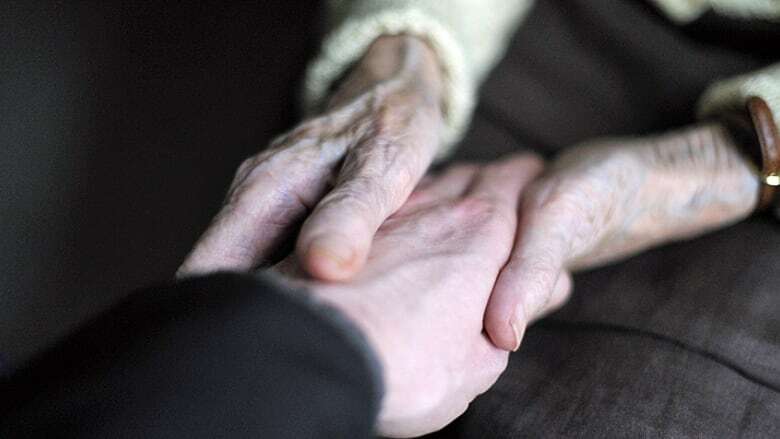 The Supreme Court's ruling earlier this year revisited the controversial and emotional issue of assisted suicide, reconsidering its 1993 ruling in the Sue Rodriguez case. (Laura Payton/CBC)The step-by-step instructions also tell doctors what dosages of the medications to use, where to inject the drugs and what to do should complications such as vomiting or an allergic reaction occur. Robert said euthanasia kits will be prepared by pharmacists based on the physician's prescription. Each kit will contain enough drugs and injection equipment for two euthanasia procedures, in the event a backup set is needed. Doctors must return any unused medication to the pharmacy. Will other provinces follow suit? Dr. Cindy Forbes, president of the Canadian Medical Association (CMA), said it's too early to say whether regulatory colleges in other provinces and territories would follow Quebec's lead in creating similar guidelines for lethal injection. "The major issue right now is one of timing and the fact that there's no provincial legislation or regulations in place,'' Forbes said Tuesday. "Each province and all the colleges are looking at what role they will play as well, and I don't think it's really clear right now." When the Supreme Court threw out the law that criminalized physician-aided death last February, it stayed its decision for a year to allow the Harper government time to craft and pass replacement legislation. But the federal election campaign has put any efforts in that direction on hold until after Canadians go to the polls Oct. 19. The CMA has said it will offer training to doctors who choose to participate in assisted death and it's calling for national standards to prevent a hodgepodge of regulations due to provinces and territories going their own way, based on how each interprets the high court ruling. "It's going to be necessary at some point for physicians to be following the best practices and have clinical guidelines," said Forbes. "So I think when the time comes, as long as we have those standards, that's going to be the most important thing. "Obviously Quebec has looked at this and is moving ahead in this manner, but there needs to be a unified approach across the country." Dr. Yves Robert, secretary of the Collège des médecins du Québec, says euthanasia kits in the province will be prepared pharmacists by based on the physician's prescription. Robert said the guidelines were developed after the college reviewed processes used by the Netherlands and other countries where doctor-assisted death is legal. The document will be posted on a secure part of the college's website in French on Sept. 10, followed by an English version about a month later. Doctors in Quebec will also be provided with training to provide the life-ending procedure, which could involve nurses and other practitioners. However, only a physician can administer the actual injection, he said. "We insist on the fact that this is a medical act. Others may help, but the law authorizes only physicians to do the procedure."